WHILE AN INTERNAL SSD is a necessary upgrade for most PCs, external models have felt extravagant With the SV620, ADATA is challenging that theory with a low-cost portable external SSD sporting a USB3 connection. You get the 240GB model on test here (the 480GB model), bringing the price per gigabyte down to just 29p. 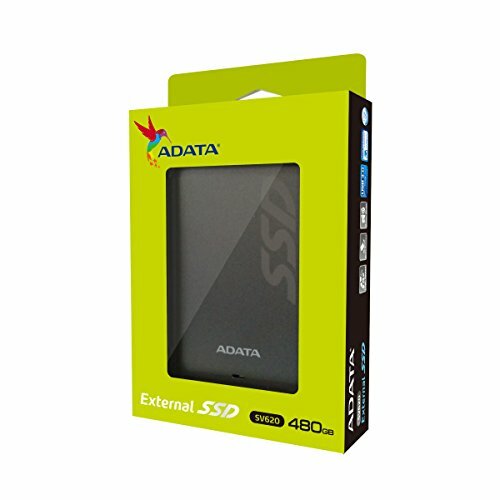 ADATA has saved a little on build quality, opting for a simple plastic case. It looks neat, although there’s a little flex in the plastic if you squeeze it. 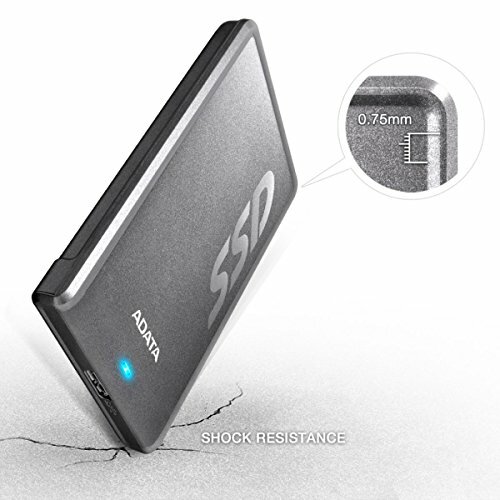 The SSD inside feels tough, so should survive being carried around every day. It’s also small, at 115x78x11.5mm – that’s little bigger than an internal SSD by itself. 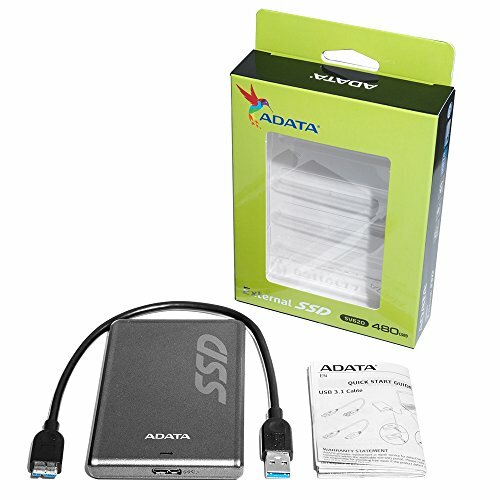 ADATA has fitted the SV620 with a relatively fast SSD, with a claimed read speed of 420MB/s and a write speed of 440MB/s. In our tests, the drive managed to write large files at 21633MB/s and read them at 297.54MB/s. Our small files test is more of a challenge, as the drive has to look up hundreds of files, rather than streaming data sequentially. The SV620 did well here, too, with write speeds of 147.99MB/s and read speeds of 226.5MB/s. Switching to the CrystalDiskMark test, we found 293MB/s read and 285.9MB/s write speeds in the sequential test. In the random read/write test, which reads 4KB chunks of data at random, we saw impressive results of 26.94MB/s read and 76.05MB/s write speeds. Faster SSDs exist, particularly for internal models, but you’ll pay a lot more for them. 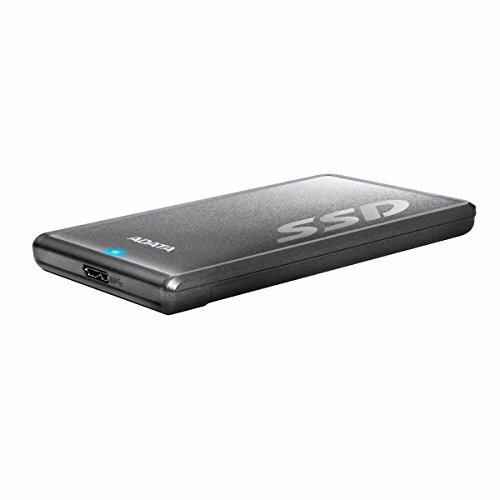 You can download the HDDtoGO software for free and run it on the SV620. This can add a useful encrypted folder if you’re carrying sensitive data. It can also synchronize your Internet Explorer and Firefox bookmarks, although this feature is probably less useful. 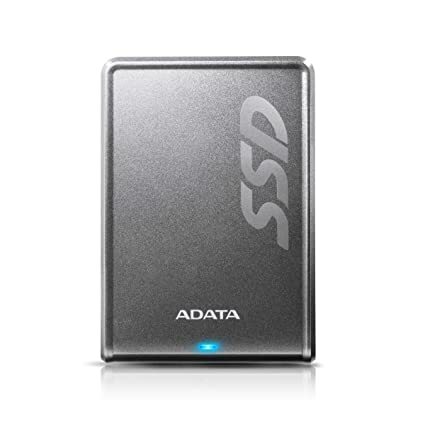 One of the stumbling blocks for a lot of people is that a 2TB portable mechanical hard disk costs around the same money, and that’s a lot more storage. If storage is the priority, then there’s no competition. However, the SV620 has several advantages over mechanical disks: it’s faster, and solid-state technology is more reliable and less prone to shock damage. 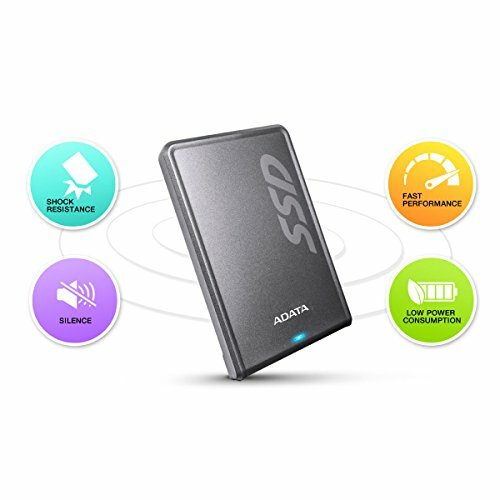 With a three-year warranty as standard, this SSD is great value. 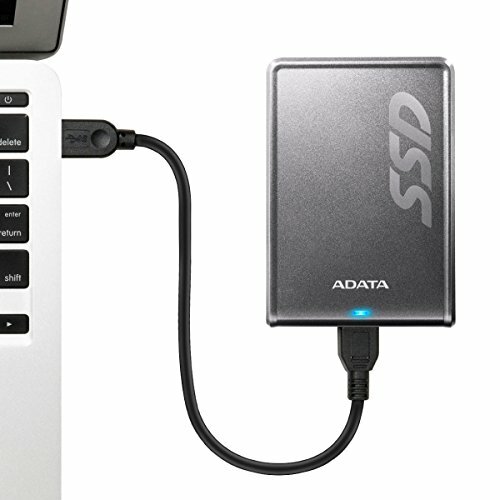 Mechanical disks rule for capacity, but this well-priced external SSD is a great performer.